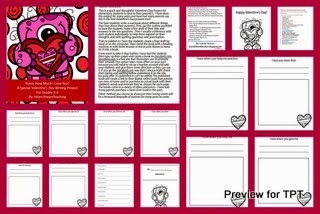 The Best of Teacher Entrepreneurs II: VALENTINE'S DAY FREEBIE - "A Valentine's Day Project: Let me count the ways I love you!" VALENTINE'S DAY FREEBIE - "A Valentine's Day Project: Let me count the ways I love you!" 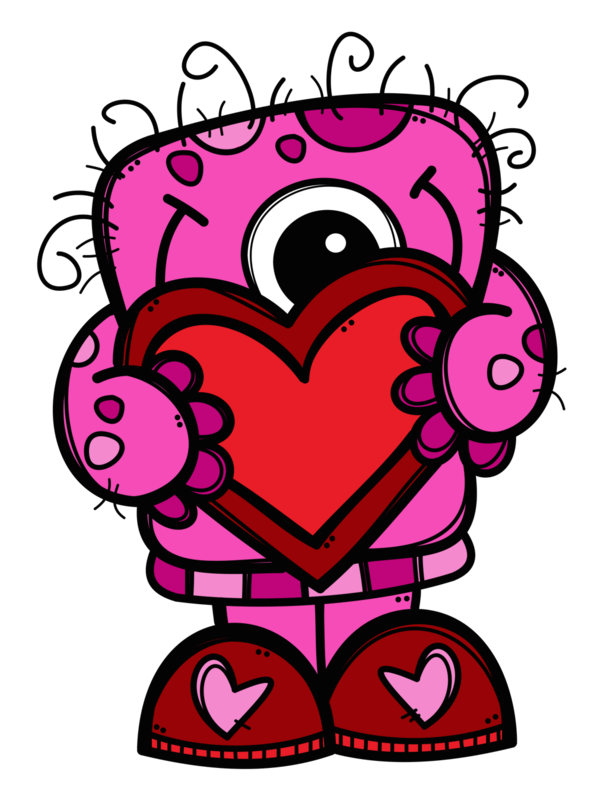 This is a quick and thoughtful Valentine’s Day Project for elementary students to give to their parent(s). I have done this project for many years and have had many parents say this is the best Valentine’s Day present ever! The Task: students write a real book about different things they love about their parent(s). First, use the outline provided to have the students make a first draft of their title and answers to the ten questions . Then I usually conference with each student individually to help them expand on their thoughts and with spelling, grammar, and punctuation. Then to publish it, I have the students create a final draft by hand or on the computer. Then I bind the book with a binding machine or with three strands of red or pink ribbon to hand tie it into a book. If you want to take it step further, I have had the students then type up their pages and create a book on storybird.com. Storybird.com is a free site that illustrators use to promote their artwork. This option takes more effort on your part because you will need to set up a teacher account and add your students and give them some direction so they can use it. If you go the storybird.com way then I always triple check their typing and spelling before publishing it on the site because after it’s published it can’t be edited. The published book will create a link to their digital online book that parents can view at home and/or purchase an actual book with their children’s words and artwork the students choose for each page. The books come in a variety of styles and prices. I have had many parents purchase a hard cover book in the past. Either method you choose to showcase their loving words will be a treasured keepsake of parents for many years to come.